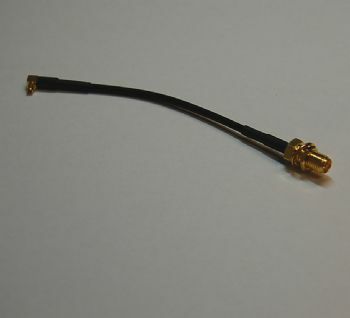 The M2MAC-MR-10-RSB is a MMCX Male Right Angle connector at one end and a RP-SMA Bulkhead Jack (thread on outside of the barrel with pin in the centre) at the other end of 100mm of RG174. 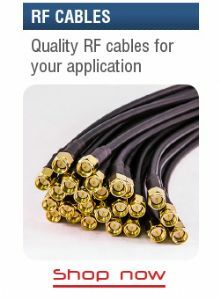 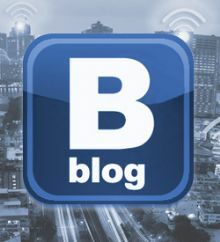 Ideally suited for WLAN applications where the module has a MMCX connector or for enclosure mount applications where a RP-SMA panel mount jack is required. Excess stock forces special clearance price whilst stocks last.